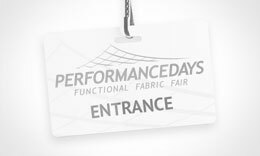 Need more information on the PERFORMANCE DAYS functional fabric fair? 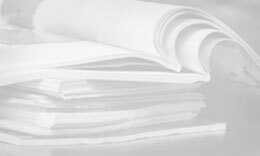 Contact the Team directly and the they will assist you right away. Save our contact data. PERFORMANCE DAYS – functional fabric fair is the place to be twice a year for the sourcing of high performance functional fabrics and accessories. With more than 290 exhibitors from about 30 nations, PERFORMANCE DAYS shows the latest trends in fabric development for the functional textile industry. Being the only exhibition to link seasonal sourcing schedules (April/May and November), the fair offers visitors everything from textiles, to yarns, finishes and accessories. Besides manufacturers PERFORMANCE DAYS also always features different partners offering services from color trends to certification systems. In addition to the unique guided tours, workshops and expert talks by internationally respected orators, the PERFORMANCE FORUM is the core of the exhibition. The trend forum highlights the newest innovations and presents all of the current developments –with the (ECO) PERFORMANCE AWARD handed to the most sustainable/innovative product of the fair. 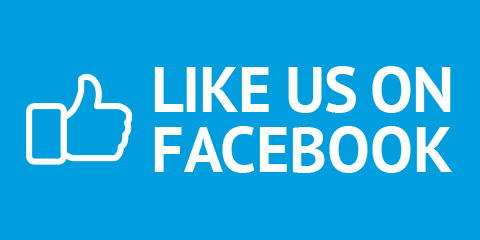 To learn more about the success and history of the fair, feel free to check out the PERFORMANCE DAYS IN NUMBERS area, where we provide you with figures, highlights and award winners of our previous events.